It looks like this lady is on a lemon kick this week. 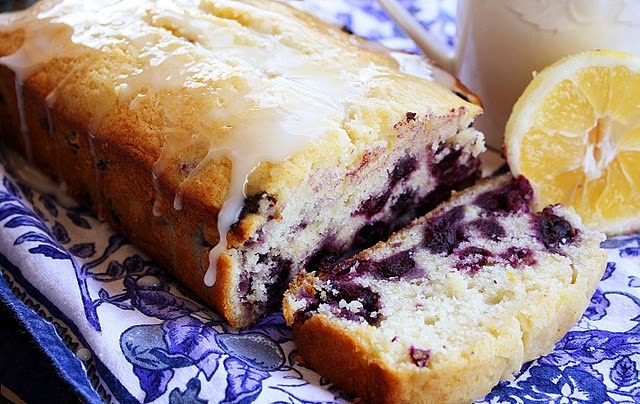 That’s right, my other big craving this week has been this Lemon Blueberry Breakfast Bread. 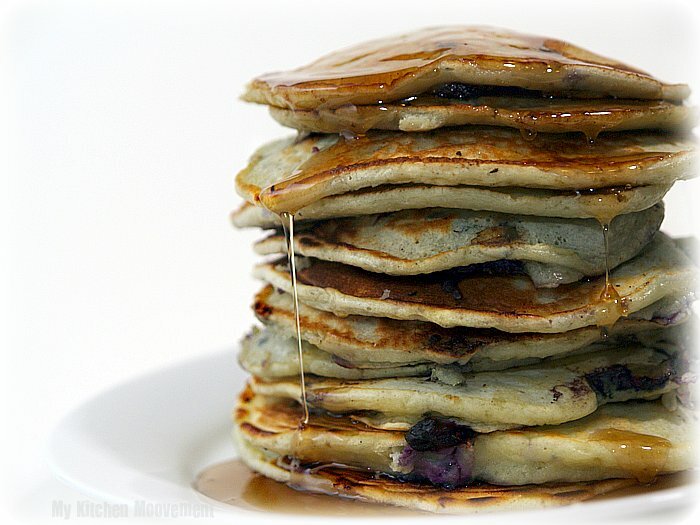 I LOVE blueberries and mixed with the kick of lemon the flavors are just oh so wonderful. Not only that, but do you see that glaze just teasing and tempting us to try this recipe. I sure do!